In my early years of school, one of my favorite subjects was called Moral and Civic Education. Depending on when each reader lived his childhood, he will know what I mean. For those who do not know, M.C.E. was a formal and compulsory subject in schools, which was intended to help educate good citizens, who knew their duties and rights. But this goal I only discovered recently, at that time the literal meaning of these words never occurred to me, I simply loved to paint the cartoons of the comic strips, the Brazilian flag, and to talk about the daily facts of my city and country. This was much cooler than decorating the tables or learning about things that had happened and stopped happening hundreds of years before I even existed! 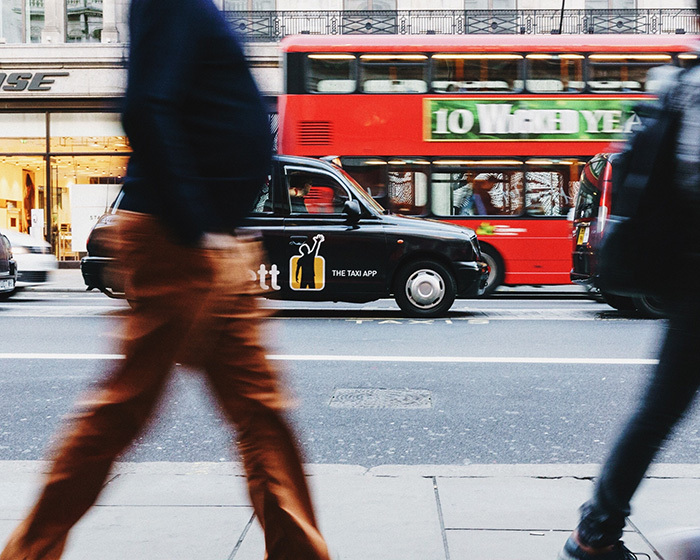 The other day, driving back to my house here in London, I watched people cross the street in front of me, and thought… how do the moral values of a culture or region directly reflect the everyday reality of an entire nation? And I’ve thought of all the countries I’ve been to, which are dozens of them, and cultures in general, and how clear it is to understand which are those values established strongly from the cradle, in that culture of which that person did and of which he is a part. An IVH (Human Value Index) survey conducted by the UN (The United Nations) showed that in the opinion of Brazilians, in general, what it is necessary to change in Brazil for quality of life to improve is, first, education, followed by public policy, violence, moral values ​​and employment. In the State of São Paulo there was a variation in relation to the national opinion, with moral values ​​first. Most likely, if the same survey were done in England or in any other country, the result would be another. And it occurred to me: This applies not only to countries, but also to each of the families and the citizens. If we stop to think, we will see clearly how the values we experience (or not) in our home, influences our life in general. I particularly have two very strong and unshakable values, one is respect, and the other is honesty. I cannot imagine a satisfactorily happy life without the presence of one of these two values. And analyzing my reality, I see how everyone in my house also adopted the same guiding values, just as I adopted the values of the other members of my family. And in that I thought as I watched people cross the street… in the tranquility I was feeling, standing at the traffic light, with the glass open, and not even thinking about checking the mirror to make sure no one was approaching to rob me. And everyone around me was acting the same way. The boy who appeared to be about 10 years of age crossing the street alone, with his school bag, talking on his iPhone, the executive with his backpack, who did not try to disguise the presence of a laptop, and the old man, who walked calmly on the street with his walking stick, not being hit by the other pedestrians, and not bothering to finish crossing quickly, just in case the green light turned red for him. Our values build our reality, as long as we are congruent with them! After all, what good is it to value education if you’re too lazy to read a book? Or honesty, if you’re happy when you get a little extra change and you don’t even consider returning the difference to the cashier? Returning to Moral and Civic Education, and knowing that it is no longer compulsory in schools, what can each of us do to incorporate it into our routine to contribute to a more moral and civically satisfying society?